The Next Generation is coming. 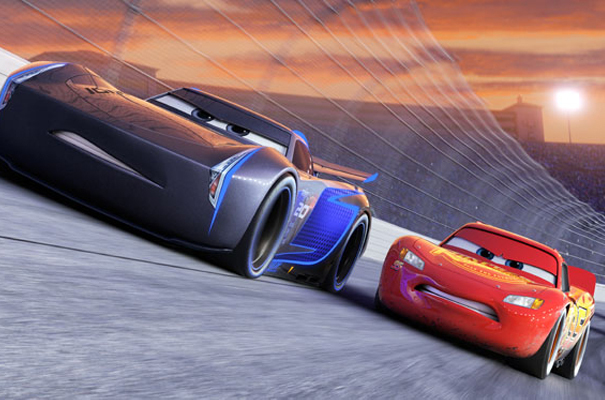 The new trailer shows some of the "next generation" race cars that Lightning McQueen will race against. In this trailer, it shows McQueen getting into a car wreck during a race and is suddenly out of the sport he loves. He will have help from an eager young race technician, Cruz Ramirez, as well as inspiration from Hudson Hornet. Lightning McQueen will prove to the new generation of racer that he's still the best race car in the world. Cars 3 opens in theatres in 3D on June 16, 2017!